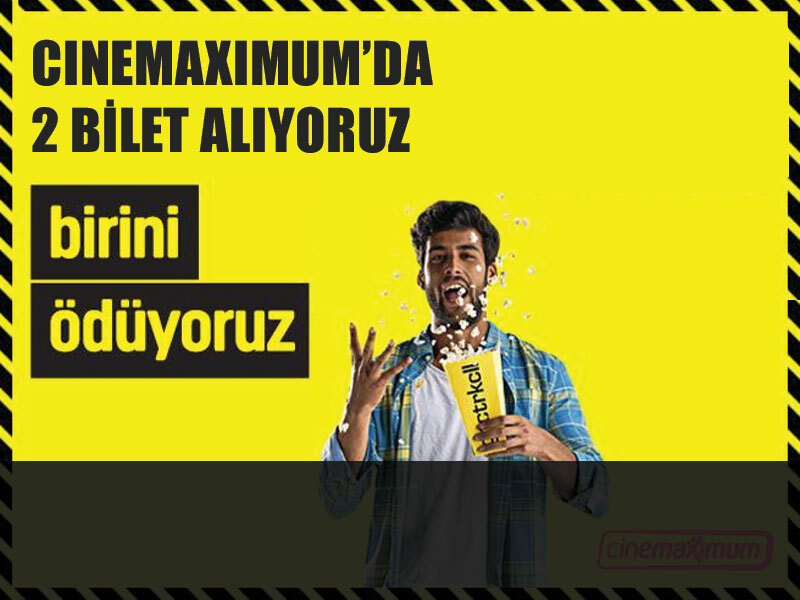 A loyalty club for all Turkcell subscribers. We provide the comprehensive redemption network; terminals, software and the field services. A gamified experience for gnçtrkcll members over mobile app. Collect points, earn badges and win surprise gifts over mobile. 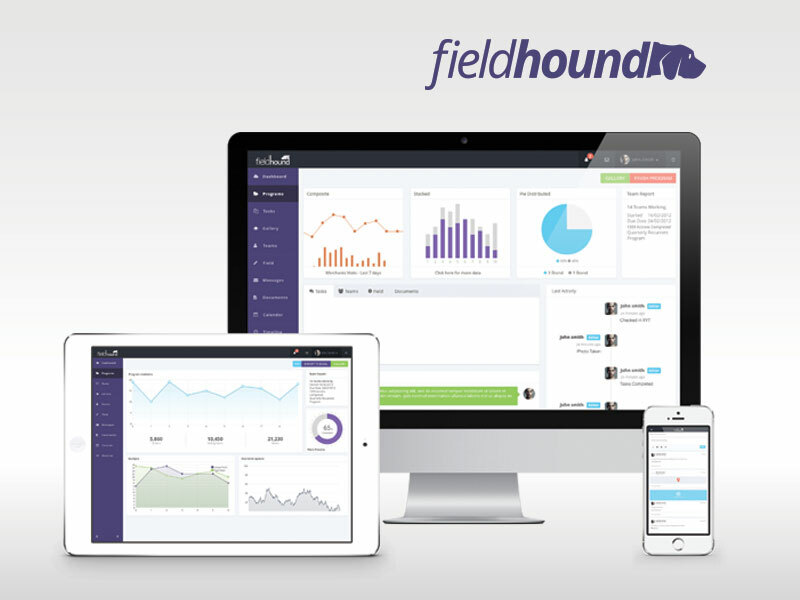 On-the-ground sales and field management tool completely built in-house. 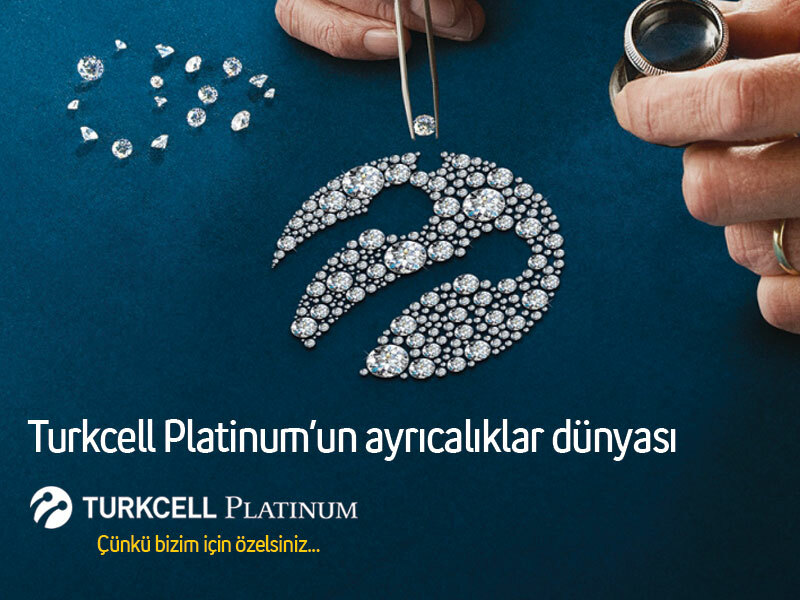 A loyalty club for Premium Turkcell subscribers. 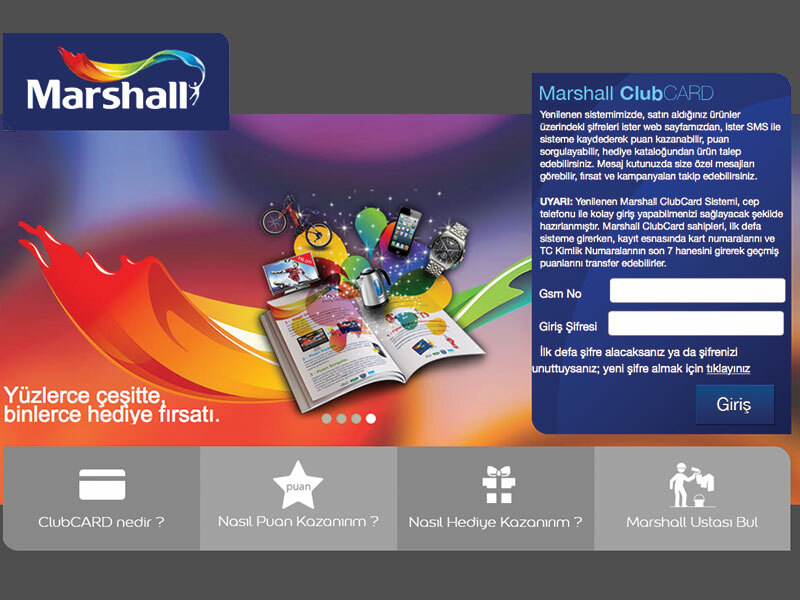 We provide the software for member base and the redemption network of terminals. 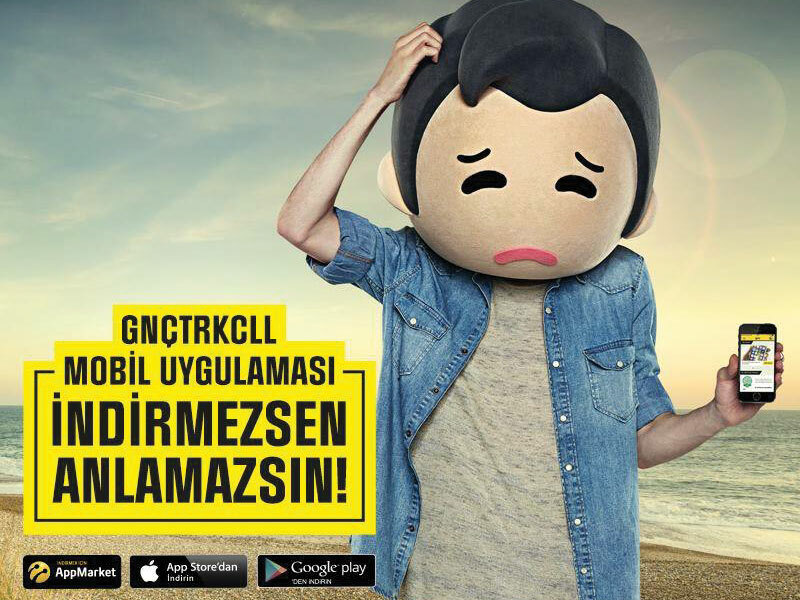 We integrated our mobile coupon and digital loyalty card services to Turkcell mobile wallet app. 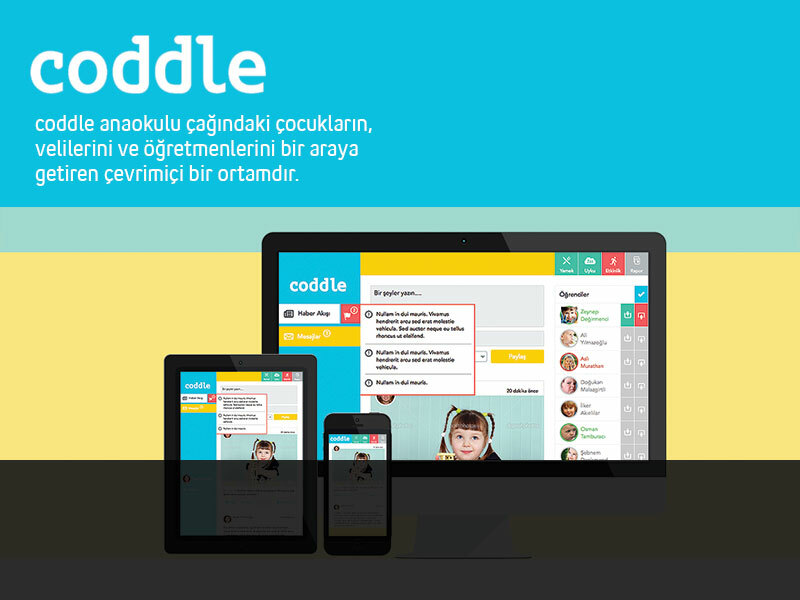 Completely redesigned and redeveloped Doğa Schools' Learning Management System which is used in 50+ schools by 40000+ users. 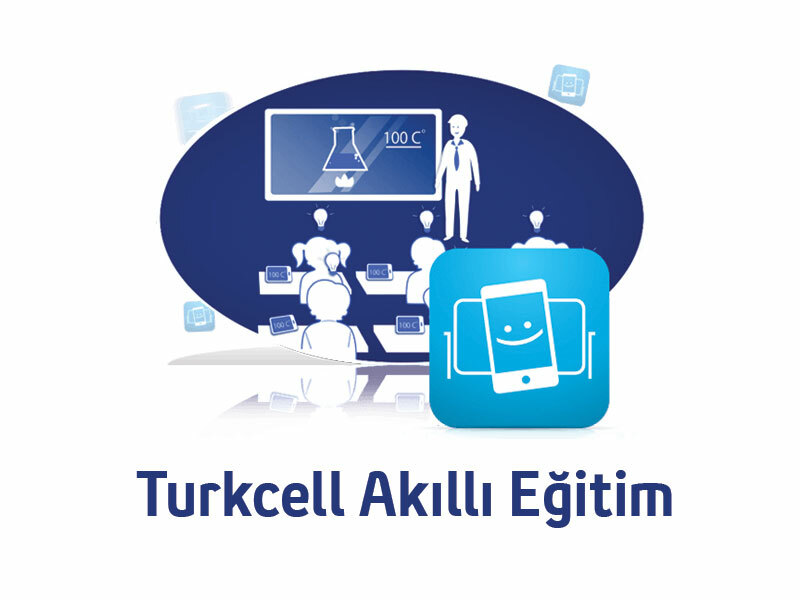 Interactive White Board (IWB) and Android tablet collaboration system specifically built for Turkcell's new education product strategy. Penna helps you adapt to new technology waves by leveraging emerging technologies - cloud, mobility, social, analytics - and maximising the value of your infrastructure. From idea to execution. 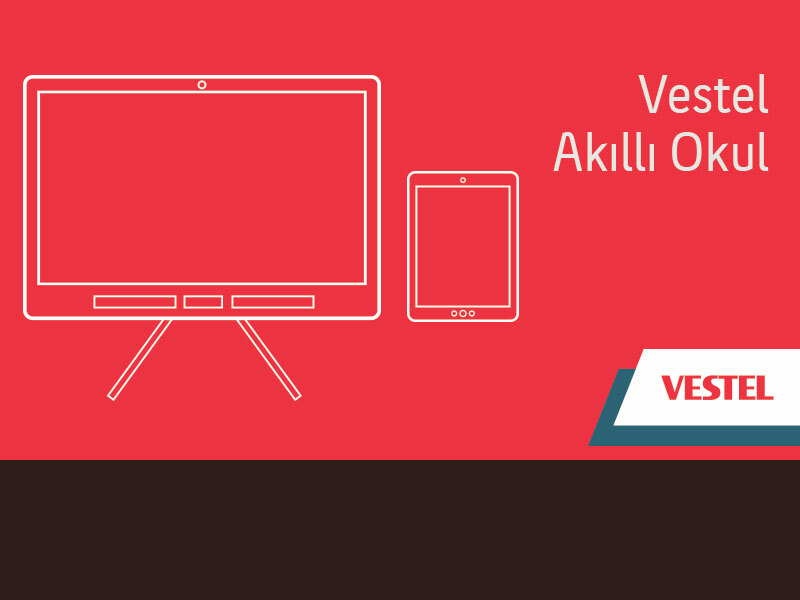 We will cover all stages of your software product development. From graphical design to focus groups and maybe from A/B testing to hosting. You name it. Penna develops industry-focused software-based solutions to help organisations meet their business goals. Our combination of software, industry and technology expertise helps reduce implementation time and risk. We had the chance of working with top POS and cashier hardware vendors. Our softwares work on both ancient payment terminals and shiny new, top-of-the-range, multi-purpose workstations as well. Over ten years of expertise on terminal management, field management, team training and help-desk services. We cover it all. It is time to look at your organisation and create a game plan for using cloud computing to your advantage. Penna can help your organisation to map its digital future in the cloud. © 2015 Penna Information Technologies. All Rights Reserved.